Web rummy | Web Rummy or Mobile Rummy – Which one is better? Smartphone revolution in India has brought many changes in people’s daily lives as it has defined itself as a new medium for interacting with the world. The advancements in internet technology and the availability of cheaper mobile devices, the mobile industry has taken over the online industry. Lately, there has been a huge success rate for mobile e-commerce platforms and other mobile related applications. The same success is reflecting in the gaming industry and more people are opting to play games on mobile devices. “Mobile rummy game online”. Desktop or Mobile Rummy – which one is better? It’s been a while since the rummy online is being played on the web. Over the years, the number of people playing online rummy has seen the trend above. Apart from this, over time, the number of people playing online rummy for money has also increased as part of the professional tournament. So much so that some people have actually turned it into a full-time profession and play rummy and earn money. Playing rummy on the web on a desktop or laptop allows a player to experience the game on a large screen, in which there is more room to throw in some extra items. You have to register for the mobile game after that you can download the game app. 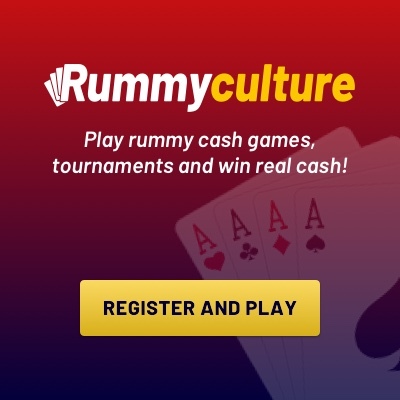 An excellent rummy app you can try is Rummyculture which gives you free Rummy game download options at Rummyculture.com. There is no security concern just like playing rummy on the desktop.